I want to take a moment to say that if you know anything about any of these people, even if it’s just a memory of a moment you shared with them that gave you insight into the type of person they were please don’t hesitate to click contact. I would love to be able to add more details to all of the cases I’ve covered. Especially the ones that have little to no information available. Thank you! Charles Spence, 40, was last heard from on July 8, 2017, when on a phone call with his sister. 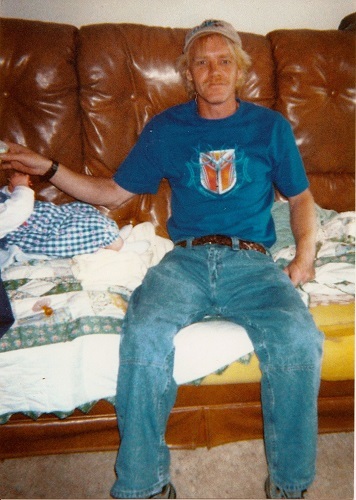 He is missing from the Pikeville, Ky area and his disappearance is investigated by the KSP at 606-433-7711. 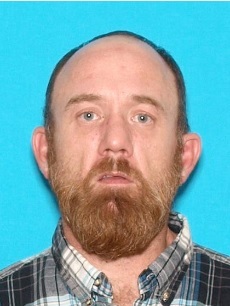 47-year-old Danny Harrison was last seen in Williamsburg, Ky as a relative was dropping him off at a local homeless shelter. Some remains were found in the Williamsburg area in 2015 but no other articles have been released about whether the remains were ever identified. Williamsburg PD is investigating 606-549-6087. Michael Dale McLaughlin supposedly left his girlfriends home after an argument on Christmas Day in 2009 and was reportedly seen last walking down Wagner Road in Bristol, Va, near Malcolm Meat Services. However, there had been no financial transactions since December 9, 2009.